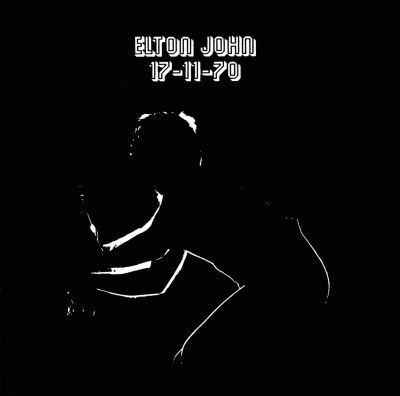 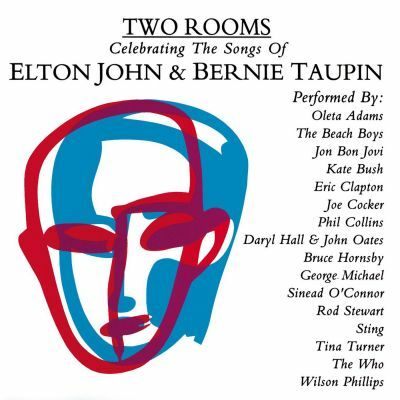 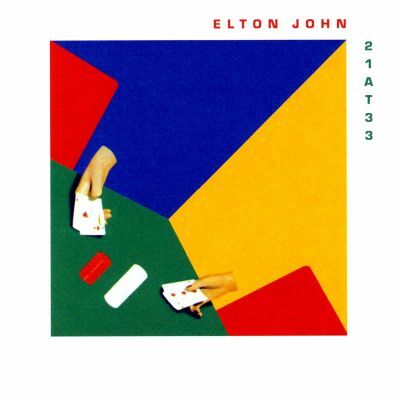 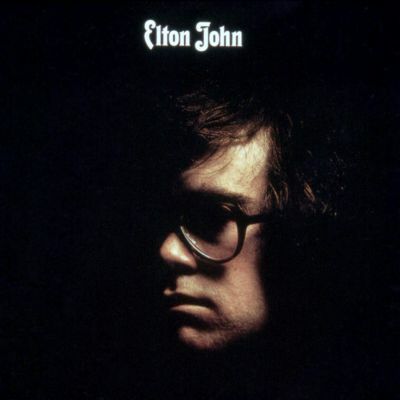 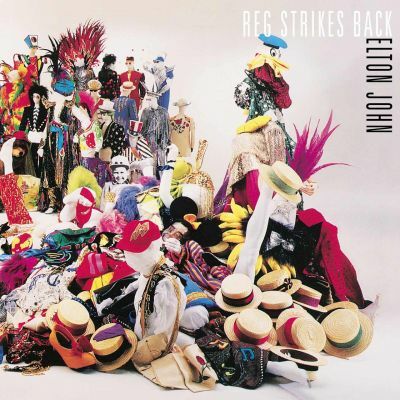 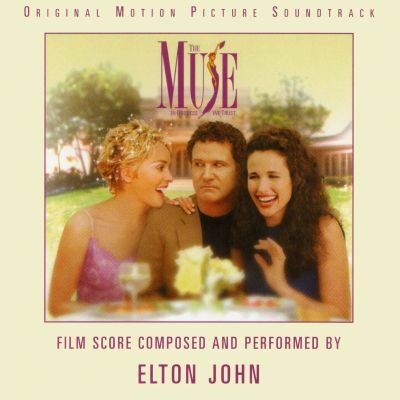 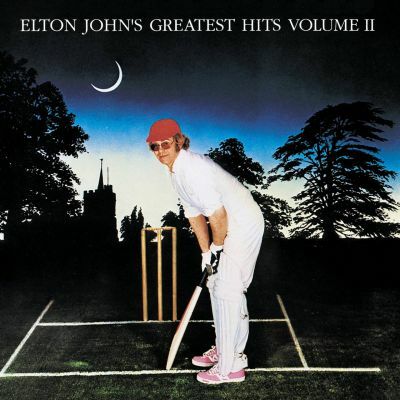 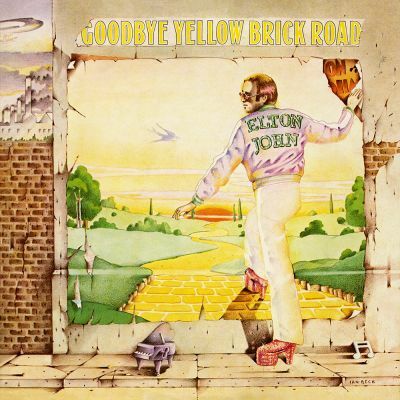 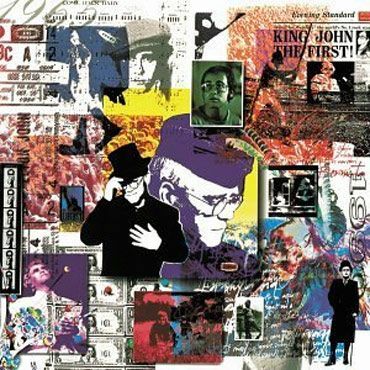 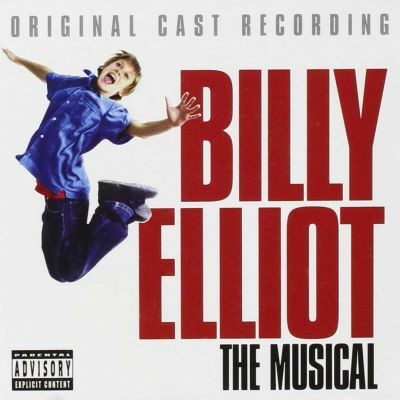 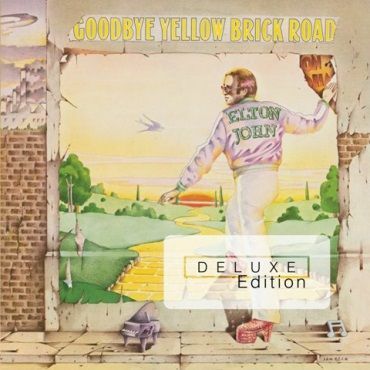 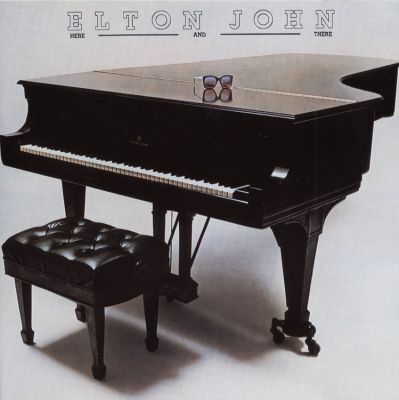 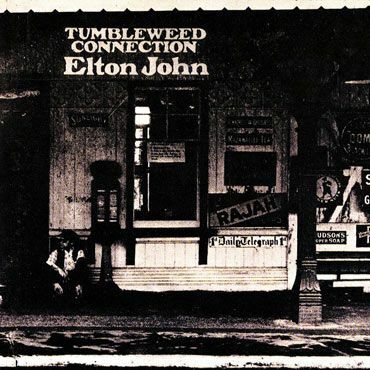 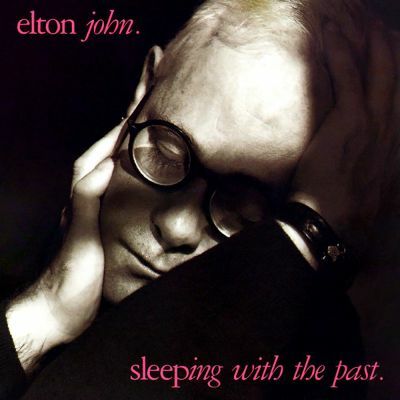 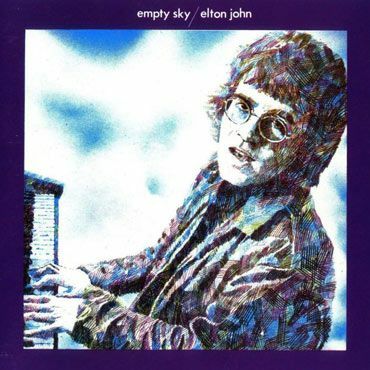 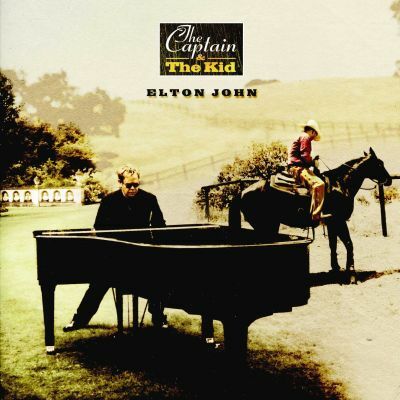 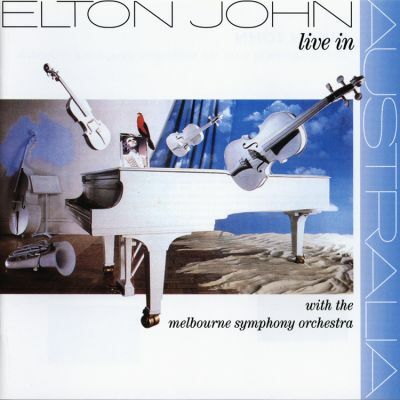 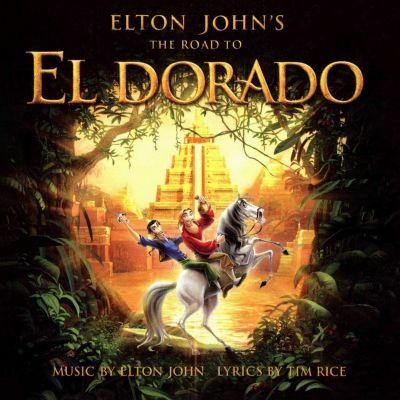 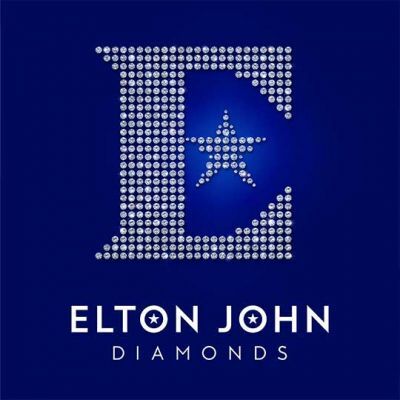 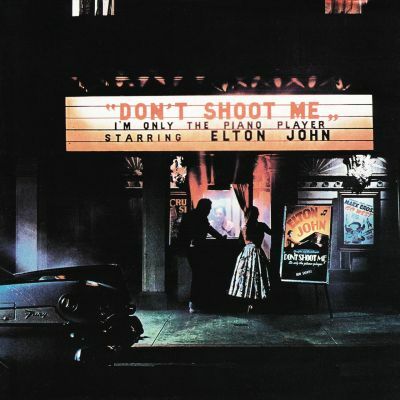 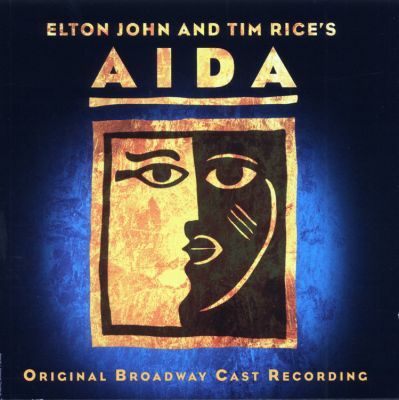 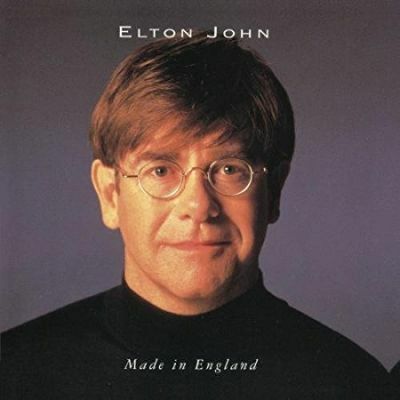 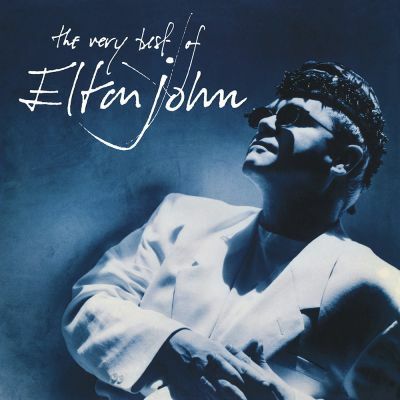 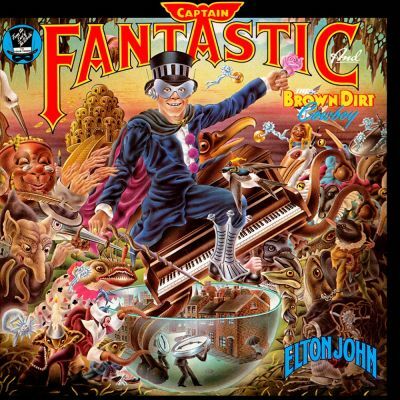 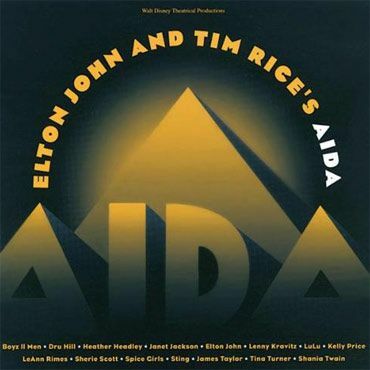 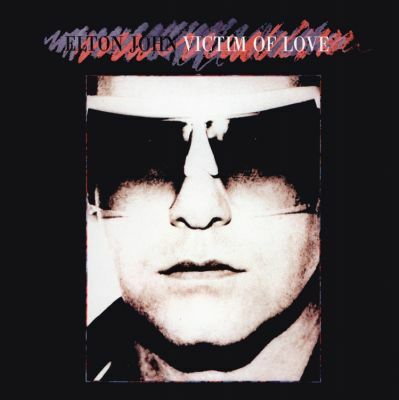 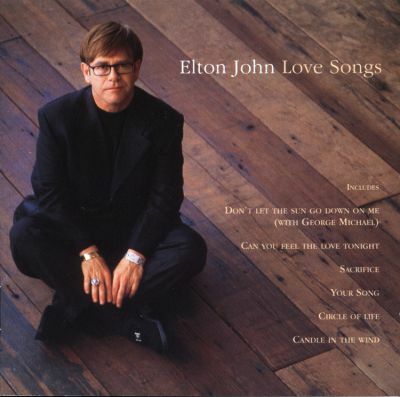 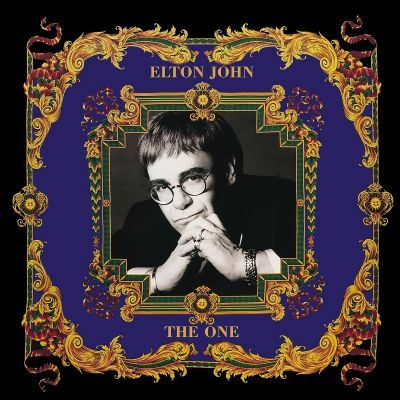 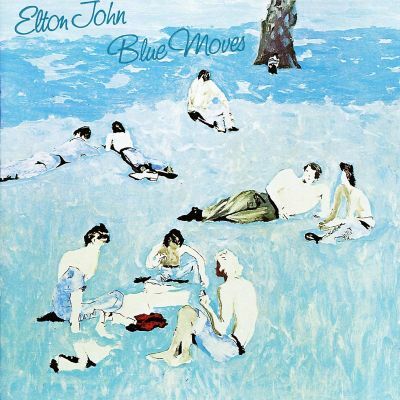 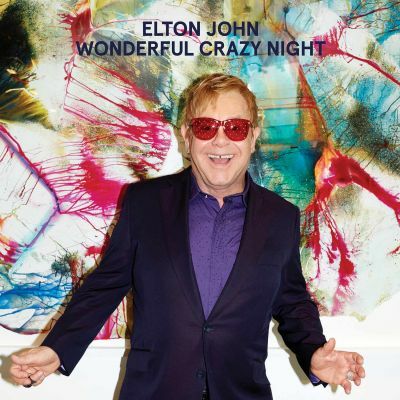 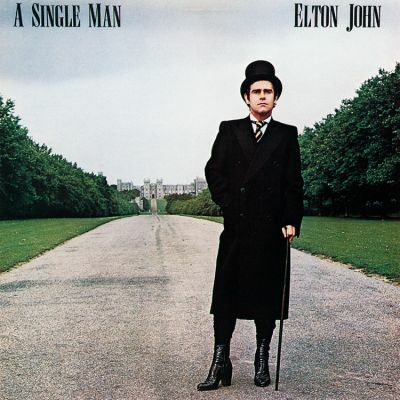 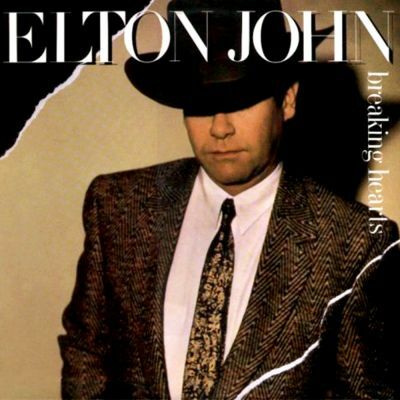 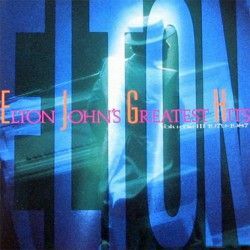 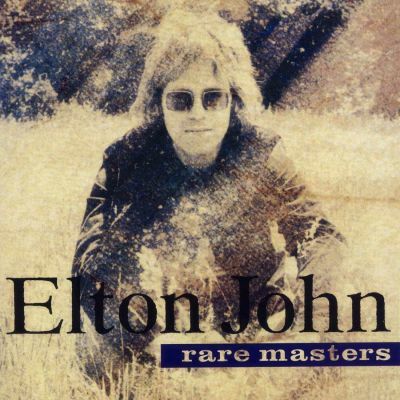 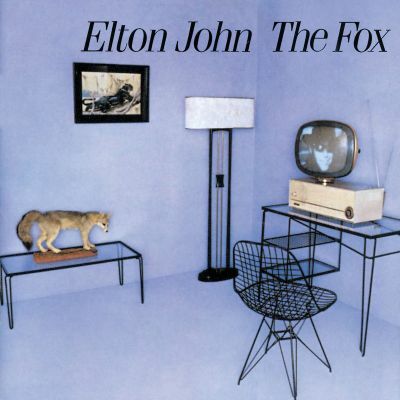 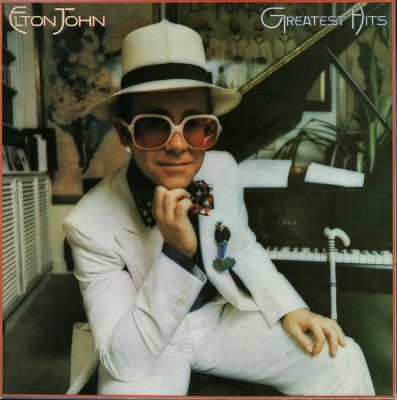 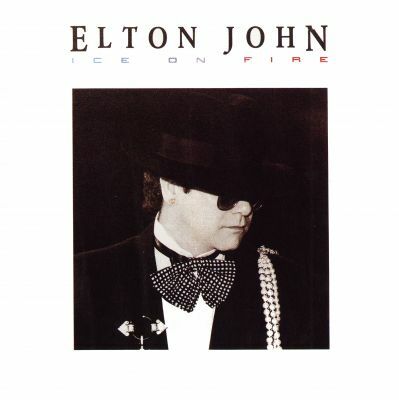 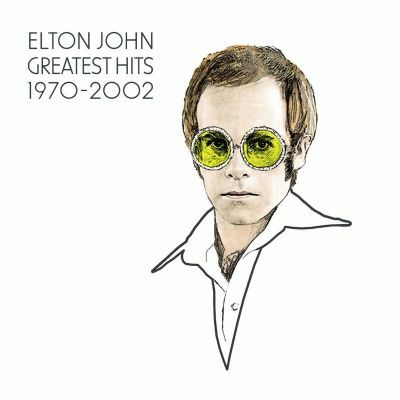 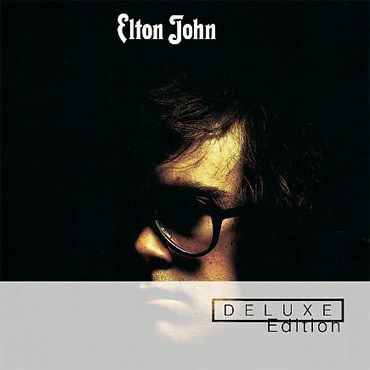 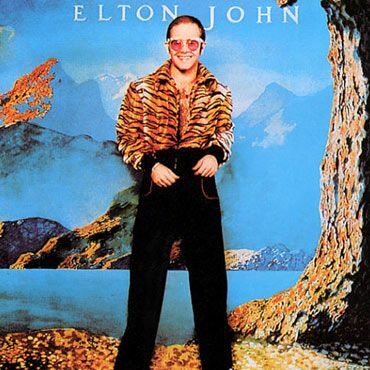 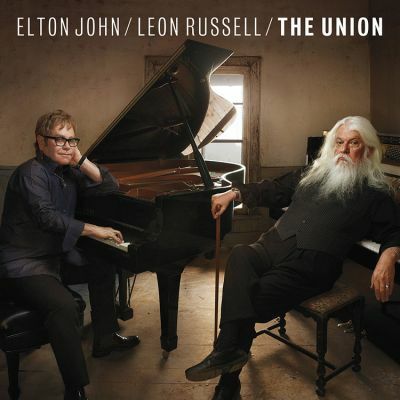 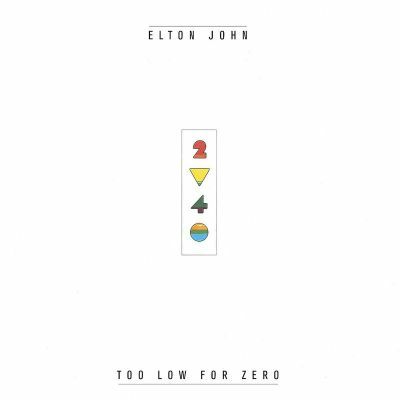 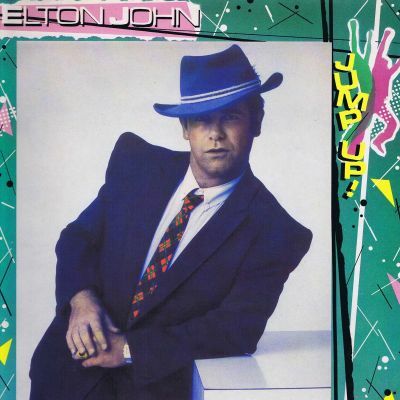 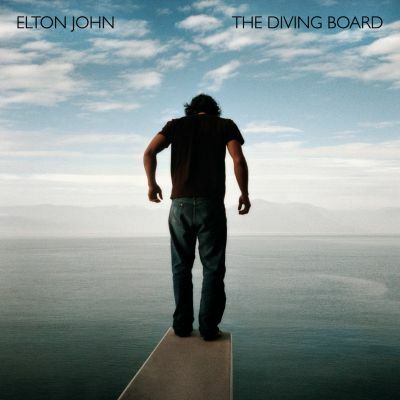 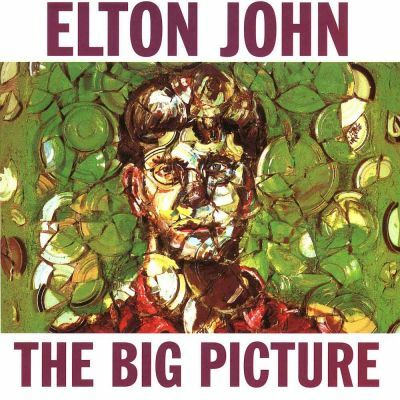 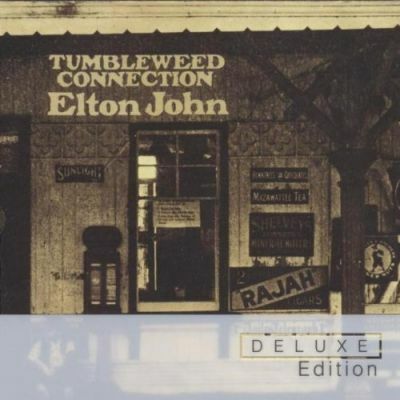 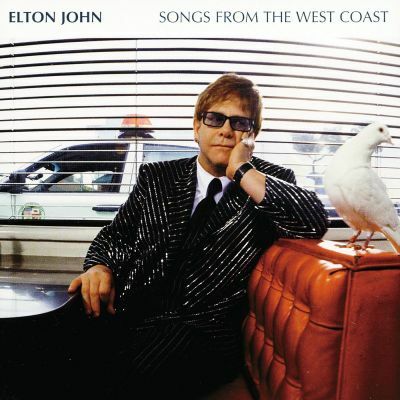 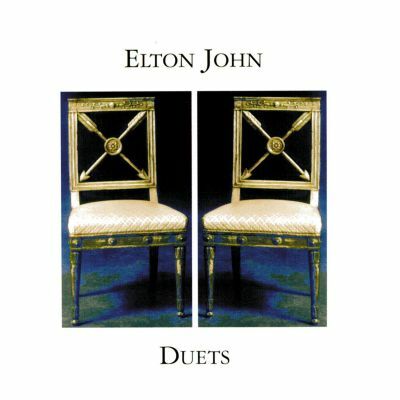 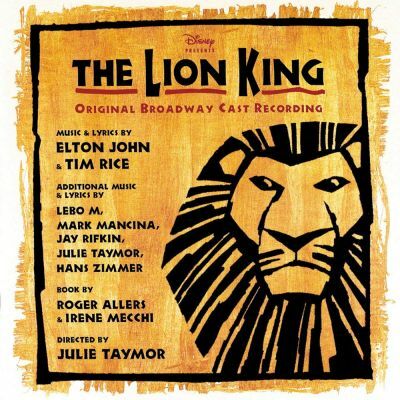 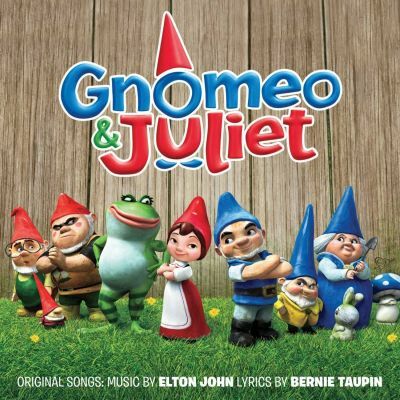 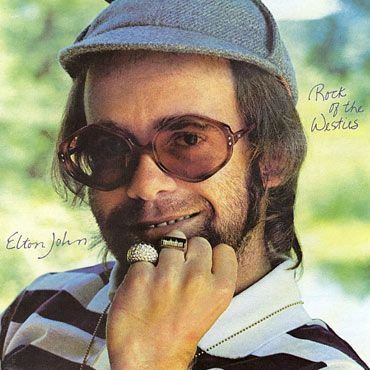 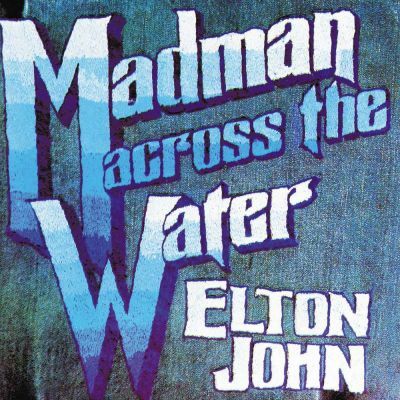 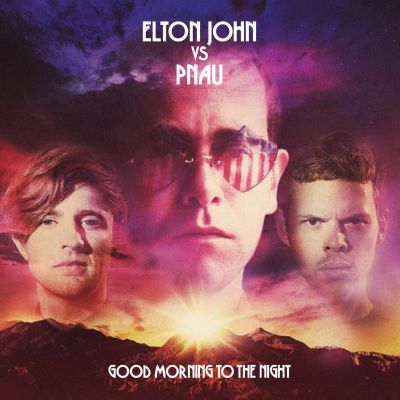 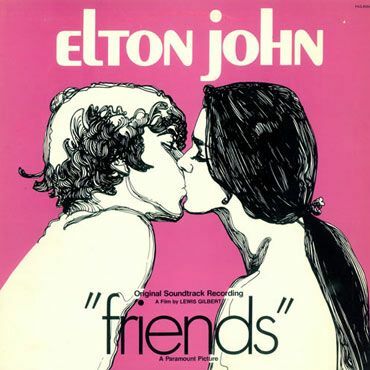 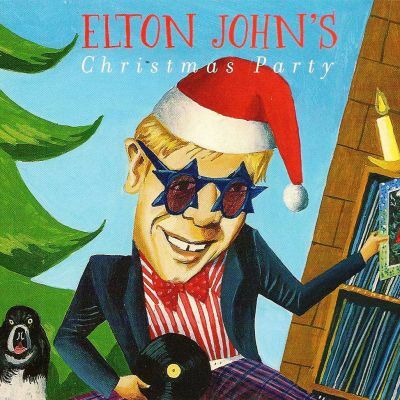 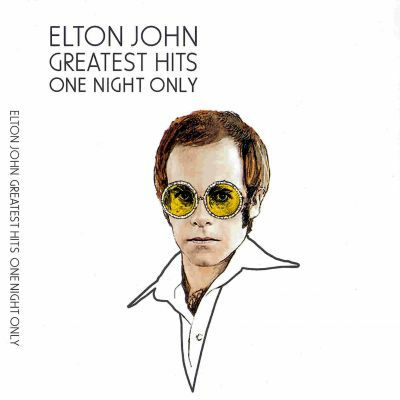 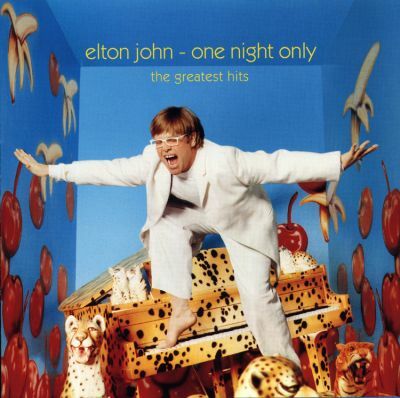 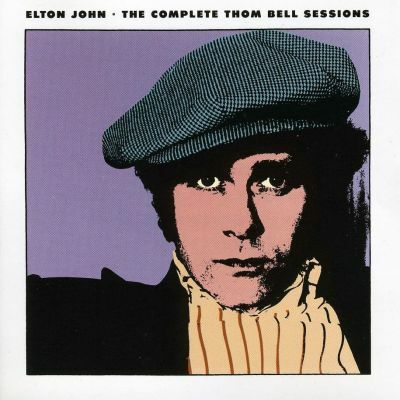 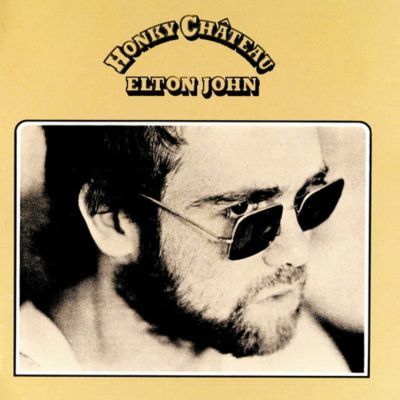 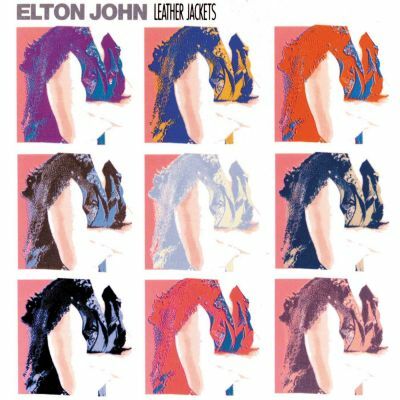 Elton’s 23rd studio album, dedicated to his long-time songwriting partner Bernie Taupin, was a great success, especially in the UK where it spent five weeks #1. 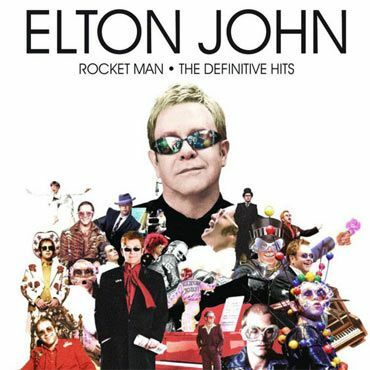 It featured his first solo track, Sacrifice, to reach #1 in the UK. 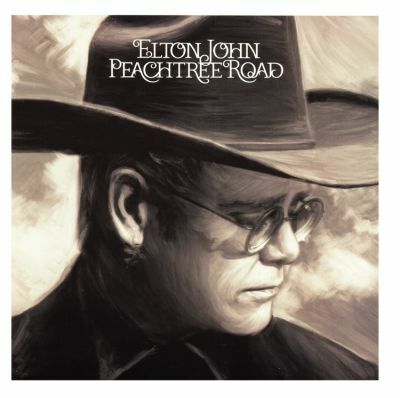 Two other tracks, Healing Hands and Club At The End Of The Street, also reached #1 on the Billboard Adult Contemporary chart.